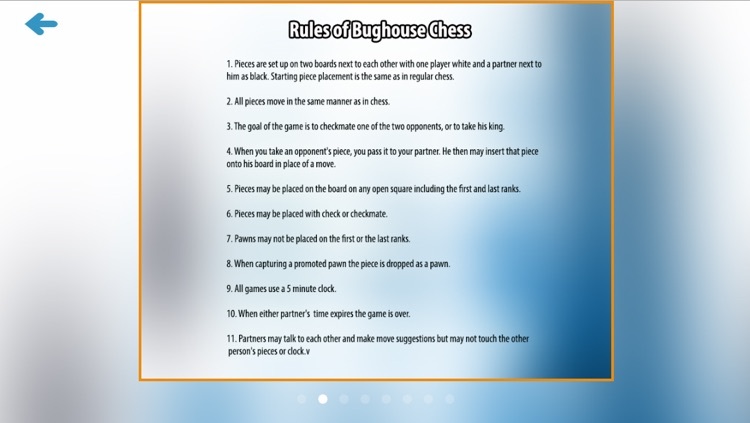 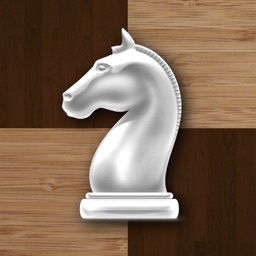 Bughouse Chess is a popular chess variant played on two chessboards by four players in teams of two. 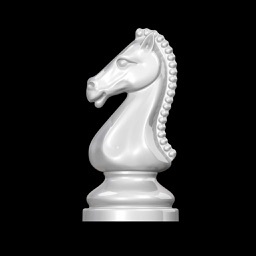 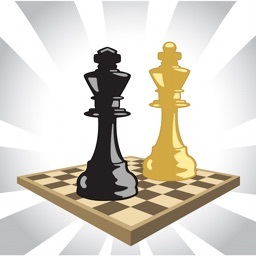 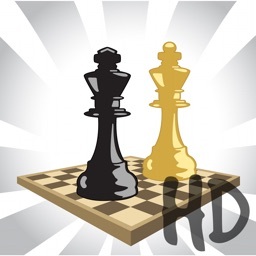 Normal chess rules apply, except that captured pieces on one board are passed on to the players of the other board, who then have the option of putting (dropping) these pieces on their board. 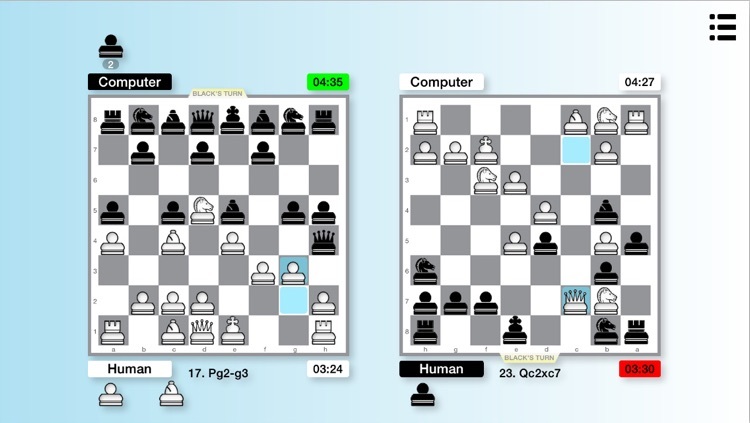 Because of its fast pace nature coupled with the passing and dropping of pieces, Bughouse Chess looks chaotic when watched. 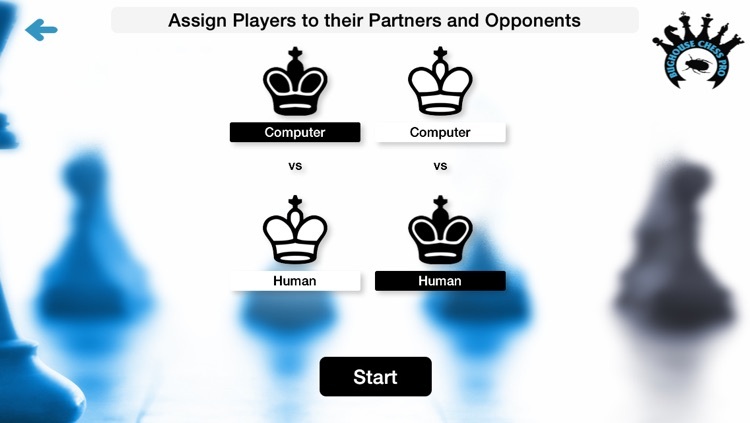 - Compose teams with real Players or Computer AIs. 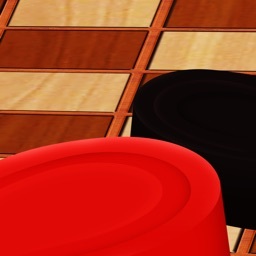 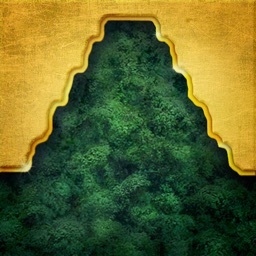 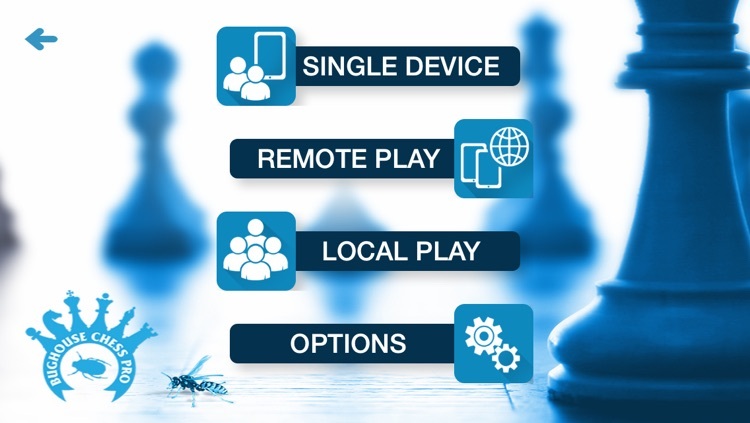 - Play solo with a computer partner and 2 computer opponents.